Buying home insurance in St Charles IL can be tricky. Some homeowners lack the knowledge about their insurance policy. After signing up, they entrust everything to their insurer. They will get the shock of their lives when they start paying their monthly premium. It will be too late to cancel their contract. What Can Raise the Cost of Home Insurance St Charles Illinois? Poor credit history – Your credit score is one of the determining factors of your insurance rate. If you scored below the average, both your insurance and mortgage rate are affected. Make sure to maintain a good credit history to enable you to have lower insurance rates. Delinquent taxpayer – If you want to pay low St Charles IL home insurance premium, make sure to pay your taxes. Insurance companies make a background check on your ability to pay your property tax. Tax liens may result to high insurance rates because you are incapable of paying your obligation to the government as well as your monthly St Charles IL home insurance premium. Unsafe property due to a former owner with lots of insurance claims – Even if you bought the property from its previous owner who have filed a number of insurance claims, it can still affect your insurance rates. 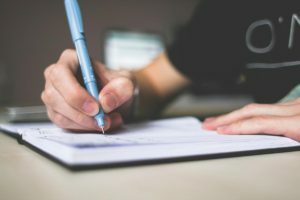 Rates go up for filing claims – Your reputation is at stake if you have filed several claims due to natural calamities that destroyed your home. Raising unsafe breed of dogs – Your insurer will consider your pet as dangerous to the public, and therefore your insurance rate is expected to go up. If you are a pet lover, choose small dogs instead that are friendly and tamed. 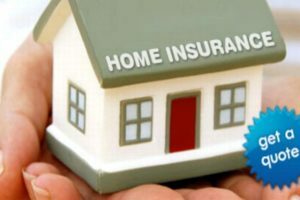 If you want the best home insurance in St Charles IL for your property, you should be able to determine what exact coverage and how much you can afford. Tell your agent that you want full coverage for your home in the event of disaster so that you can build exactly the same home using the payout from your insurance policy. The extra amount you paid will be reimbursed to you to rebuild your home, including its contents that are lost. Items with sentimental value are priceless and with a home insurance St Charles IL, your policy will replace them with the same or closest items. Make sure to document your personal belongings to prove their price to your insurer. Keep the receipts of your purchase in a waterproof container so that you can present them when they are stolen or damaged due to fire, flood or explosion. Homeowners should take advantage of St Charles IL home insurance. 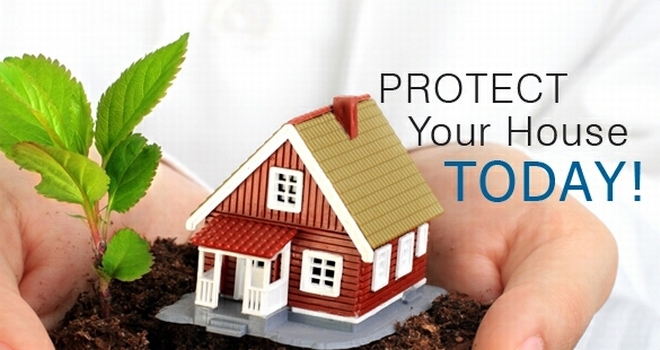 As soon as you have decided to buy a property, you start doing your research where to find a home insurance provider. You can find licensed agents in the yellow pages or craigslist. But be sure to verify their background as conman pose as an insurance agent. Remember that it took you so long to build your dwelling place and you should be extra careful when dealing with agents. Try to get St Charles home insurance quotations from different insurance firms and compare their rates. 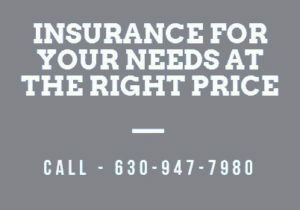 If you lost track in finding the right answer regarding home insurance in St Charles IL, do not hesitate to call us (630) 947-7980, We will offer you a free home insurance quote in St Charles IL to help you choose!